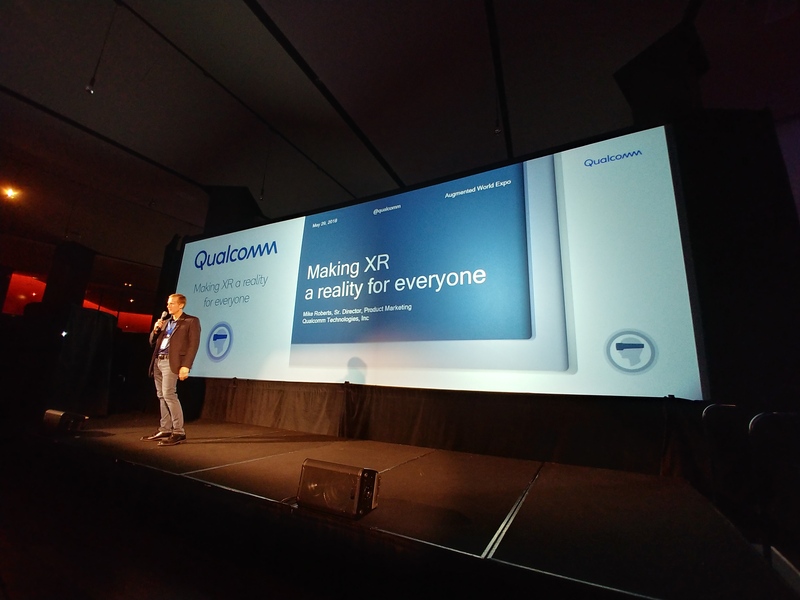 09:54PM EDT - Qualcomm is attending the AWE Event, an AR and VR expo. 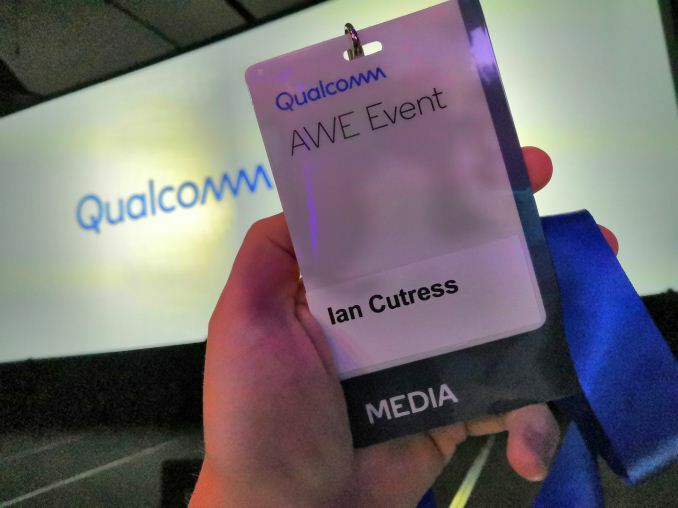 We're here at their press event in Levi's Stadium, ready for the Live Blog. Event starts at 7pm Pacific. 10:05PM EDT - >huh ? He means that instead of people staring down into glossy handl-held blocks, they'll be wearing smart glasses and staring off into space. Instead of smearing their fingers around on those blocks, they'll be issuing voice commands to an unseen automaton, gesticulating, and sometimes flailing wildly about. Expect XR1 versions in 2019 and 2020!!! Its really nice that you have written so clearly everything and I hope that you keep writing this type of content in future also. Add me in your subscribers list so that I may not miss any update from you. Geek Squad Tech Support is a team of experts who are accessible across the globe. The expert at this team of repair service provider who are responsible for your damaged gadgets. Reach for expert help at Geek Squad toll-free number.